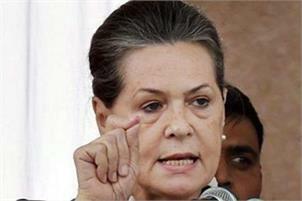 New Delhi, In a blistering attack on the Modi government, Congress leader Sonia Gandhi said Wednesday “bluff, bluster and intimidation” have been its governance philosophy, while asserting that her party will confront political adversaries with all its vigour. 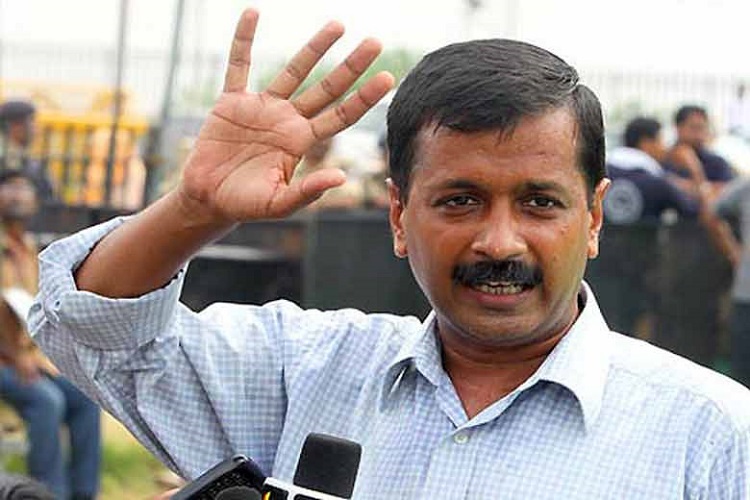 “We go to the forthcoming Lok Sabha polls with renewed confidence and resolve. Our victories in Rajasthan, Chhattisgarh and Madhya Pradesh have given us new hope,” she said at the meeting attended by Rahul Gandhi, former prime minister Manmohan Singh, Congress’ leader in Lok Sabha Mallikarjun Kharge, Leader of Opposition Ghulam Nabi Azad, among others. “Our opponents were earlier projected as being invincible. The Congress president took them head-on, mobilizing and motivating lakhs of our workers who, with him, gave their all,” she said. The very values, principles and provisions of the Constitution have come under continued attack from the Modi government, she alleged. “Institutions have been subverted. Political opponents have been hounded. Dissent has been suppressed. Freedom of speech – the most basic of all freedoms – has been sought to be curtailed and silenced,” the UPA chairperson said. There is an all-pervasive atmosphere of fear and strife across the country, she claimed.